Isuzu is committed to providing you with real value for money and real savings, so there has never been a better time to get behind the wheel of an Isuzu that suits your needs. Speak to a us about getting finance assistance, trade-in assist and accessories on any new Isuzu. Kickstart your business growth with selected deals this March. 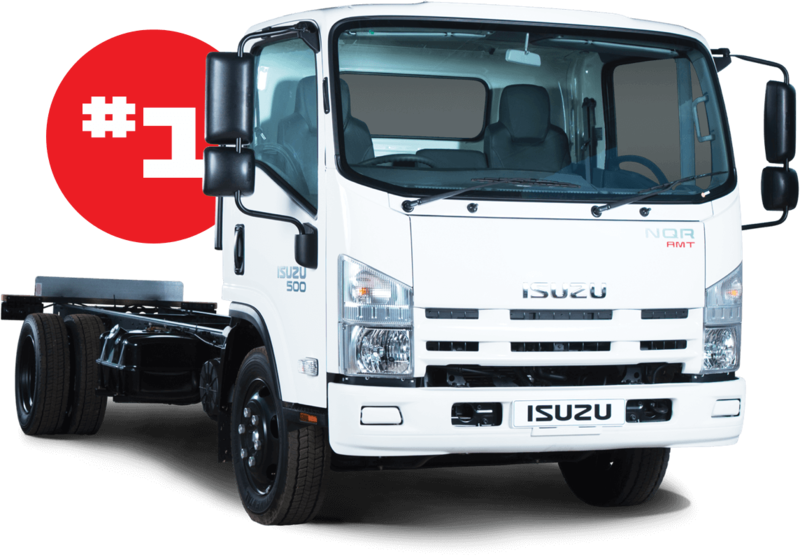 South Africa’s No.1-selling Japanese truck brand for the past 6 years. Quality to impress you and your clients. Versatility ... customised to your needs. Reliability your business can depend on. Fuel Economy that saves you money. After-sales service that takes care of you. Please note that usage parameters apply for kilometres, period and vehicle condition – kindly consult your dealer for details. Isuzu Finance, a product of WesBank - a division of FirstRand Bank Ltd. Registered Bank. An Authorised Financial Services and Registered Credit Provider. NCRCP20.